I stare up in amazement as a diplodocus plods past, it’s moments like this that really make VR shine and give you an experience that isn’t possible in real life. Nature Treks is a immersive experience rather than a game, it does offer a level of interaction by giving you “creator orbs” which are located around your torso. 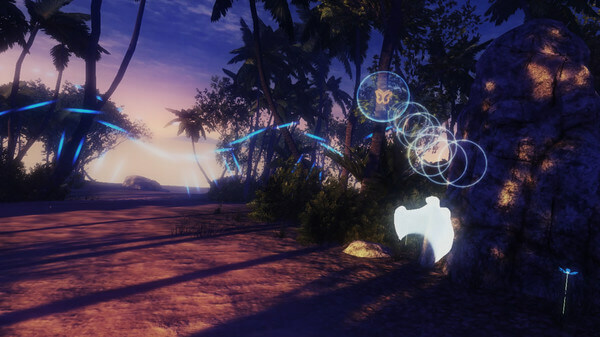 By grabbing the orbs you can throw them to the ground a few feet in front to plant a massive tree in real-time, doing the same to a orb with a sun or moon will change the time of day making the environment feel a lot different than before. 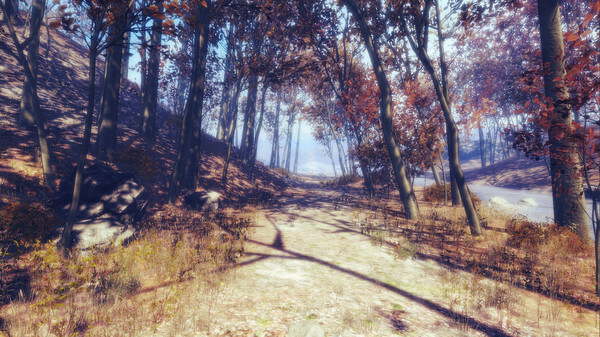 Nature Treks has 15 different scenes to choose from, the menu is simple enough to navigate and loading into one of these environments is very quick indeed. 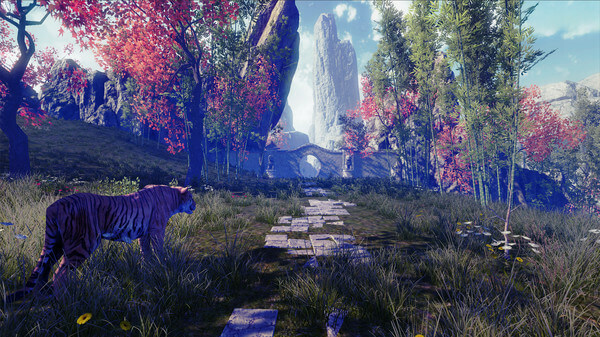 Visually, Nature Treks is one of the best VR experiences to look at, each environment is believable down to foliage placement and specific animal types. It’s great to be teleporting along and seeing a tiger just stroll by, of course the predators in Nature Treks aren’t hardwired to react the same as they do in real life so your safe. On the subject of teleporting, I think it’s usually the best way to get around large environments in VR but many experiences use a slide locomotion which can leave people a bit off balance. Nature Treks gives you a few different options in this department which is nice, there is normal teleport, slide locomotion and also a less used method called arm swing. Arm swing in VR is okay, it usually eliminates the unsteady feeling that sliding can cause but can feel clunky if not implemented correctly. Thankfully Nature Treks arm swing setting is pretty spot on, by holding the grip buttons on both hands and swinging your arms back and fourth it sends you forward just like sliding but because your moving you arms your body feels more balanced. Not too long ago the developers added the Jade Jurassic level boasting the same stunning visuals but sending the player back to the land of the dinosaurs. 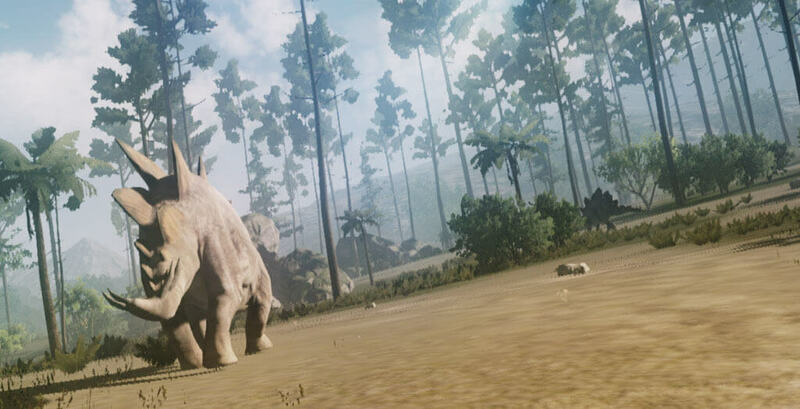 Making an experience that allows someone to do something they can’t do in real life is one of the key elements to a great VR title, sure Nature Treks offers walks along the beach which you can do but when are you ever going to walk with a stegosaurus or get close enough to pet a tiger. 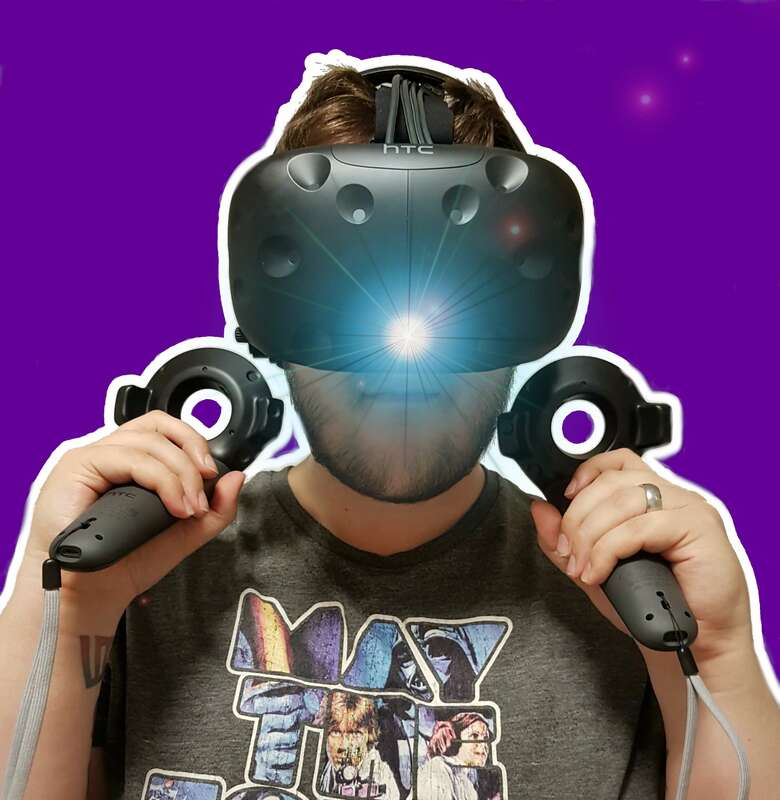 Sometimes it’s great to just sit down and take in the world, thanks to the HTC Vive using room scale I can park myself down on the side of a river and just take it all in. 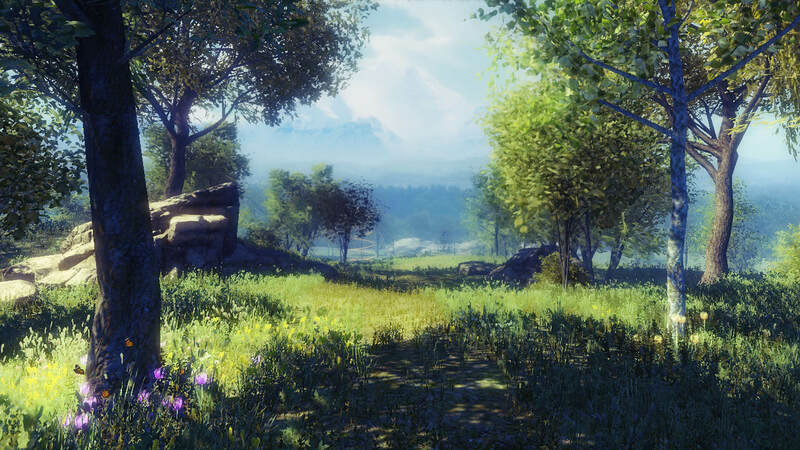 Gaming in VR is amazing but honestly there are experiences on offer that have to been seen, one of these is Nature Treks. 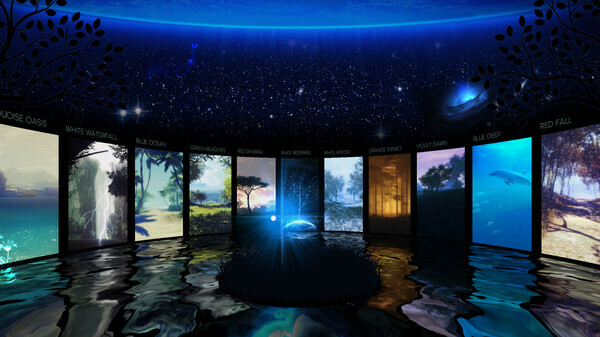 Nature Treks is available at VR Here now, if you would like to try this experience during your session just let us know and we can provide instructions on how to launch it.